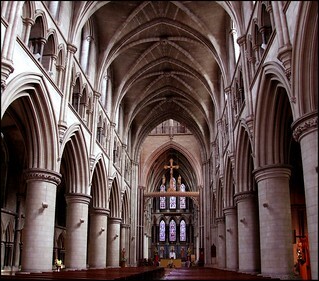 St John's Cathedral, Norwich, is the seat of the Bishop of East Anglia. It was opened in 1910, to the designs of George Gilbert Scott. 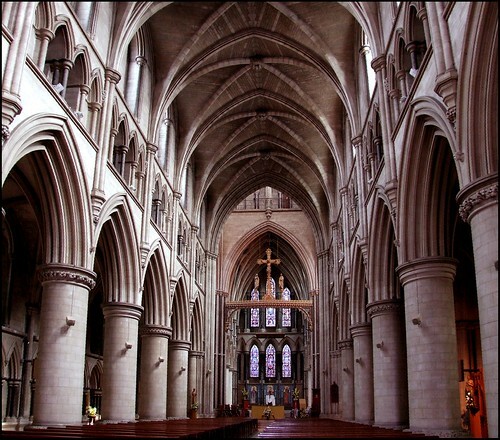 At the time, it was the largest parish church in England, and was raised to Cathedral status in 1974.